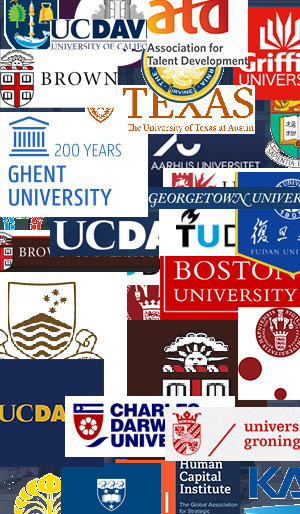 The world’s most robust universities, who have transcribed success and magic for their students, alumni, and prospective employers, are amassed in the preeminent GreatUniversities™ gazebo. 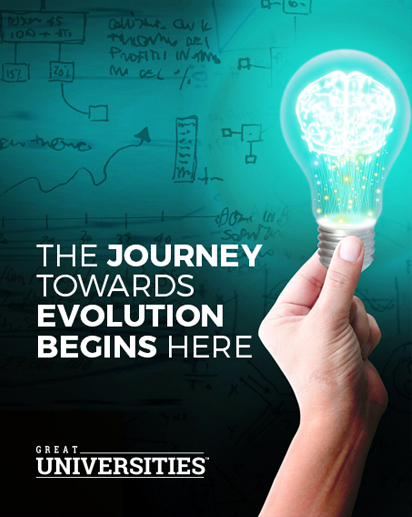 We, at GreatUniversities™, believe that a student must always take the right steps in beginning one’s journey. It is at this crucial juncture of life that an individual transitions from adolescence to young adulthood and celebrates the advent of age to join the crux of society as its recognized member. Their true participation, recognition, and contribution to the world begin at this very first step. And it is in this first step and beyond that GreatUniversities™ serves its unique purpose of guiding students in providing with all the insights on the endless possibilities of knowledge and education they can acquire, the success attained by institutions on respective fields, and arm them for the ambiguities that lie ahead. Uni-QARC™- Quality-Advancement-Reach-Collaboration listings are generated out of intensive, intricate and meticulous assessment of performance of thousands of Universities housing entire fleet of courses, students across borders and multicultural faculties. The in-house Uni-QARC™ model is positioned to recognize the best universities after comprehensive examination of over 19 Uni-QARC™ parameters that covers features like global research publications, cross cultural presence, universal acceptance, employability contribution to name a few. We are the arsenal of education providers worldwide. We bestow the best courses, the best universities in respective fields, and the steps one needs to take to get there. It is the sole purpose of our existence, in pursuit of shaping the future generation, to maximize their potential, and help access the resources that are available to them. GreatUniversities™ aims to be that resource, one that students can rely on to shed light on the world around them, the needed skills of the hour, what the future may possibly hold and together strive for aces, to attain their crowning moment of grandeur. 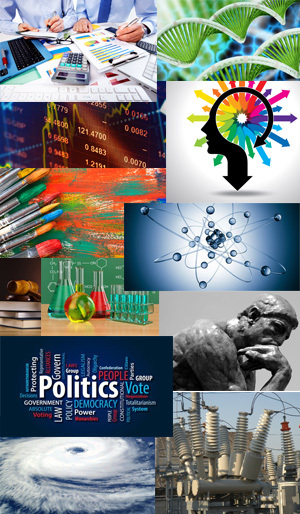 We continue to serve to our true purpose in providing an unequivocal view and insight on universities and courses from perpetual researches and bring them to light. To strive for excellence in acquiring the best education, learn from the world’s leading authority on the subject, with the most brilliant minds of the generation in the most reputable universities and carve success in every aspect of life is the dream and aspiration of every student in all corners of the world. We track the best universities based on more than 50 parameters like Accreditation, Increase in Admission Rate, Acceptance Rate, Alumni Network, Enrolment Rate, and Awards to name a few. Knowing what you want to learn and finding where to learn are two equally important decisions every student must take. And we understand that predicament and the long tedious process every student goes through. So let us help you pick those right ingredients to make that impending decision easier for you, to ease your effort in choosing the right institution and the right fit for your learning needs.